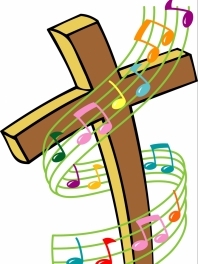 The Music Team meets weekly on Wednesday evenings at 7:00 pm. We are always looking for new talent and new voices to join our team, so if interested please contact Rene` Ackerman, Director of Music & Worship Arts. She’d love to hear from you!